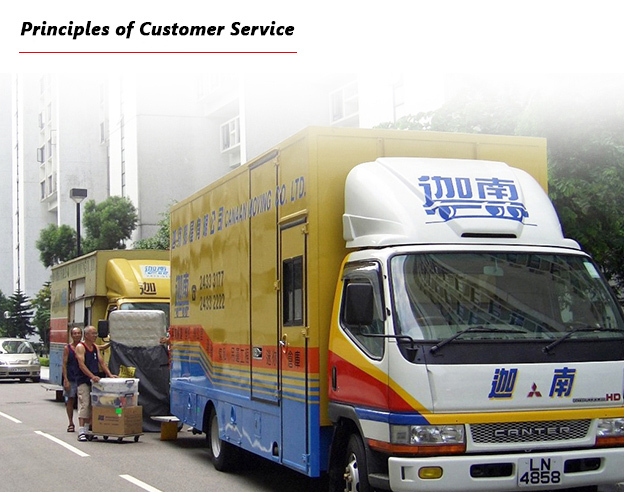 Since we established, we strictly adhere to our founder’s principle of service and serve our clients with dedication, profession and integrity. It is our responsibility to contribute to our community. 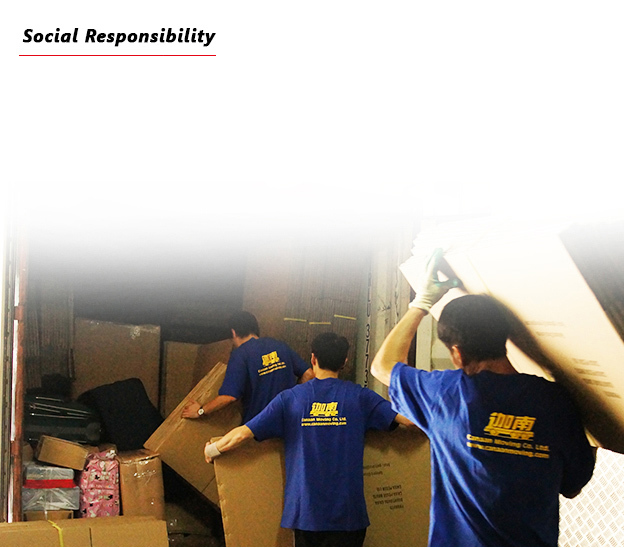 We devote to participate in all kinds of charity service and sponsor the following non-profit organization regularly.